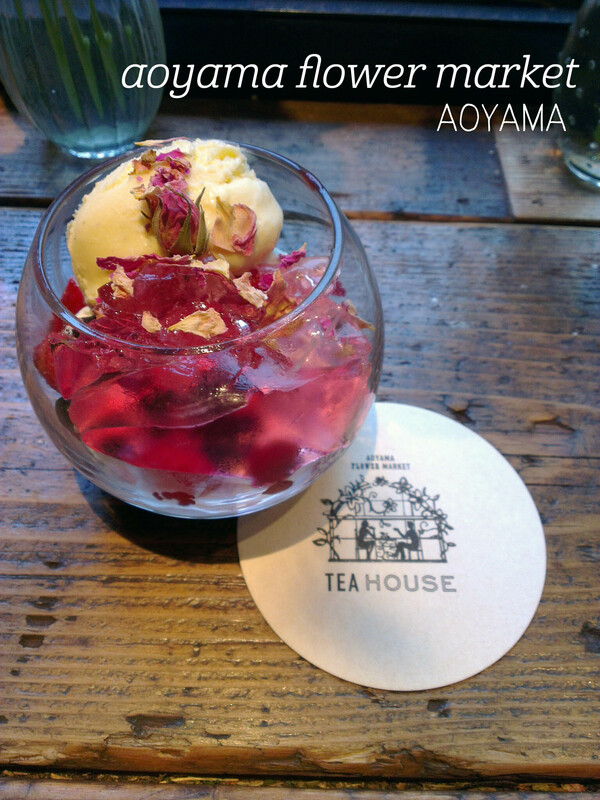 This entry was posted in Japan, Tokyo and tagged cafe, dessert, desserts, flowers, japan, sweet, tokyo. Bookmark the permalink. Thanks so much for the feedback, glad to be able to share foodie tips!